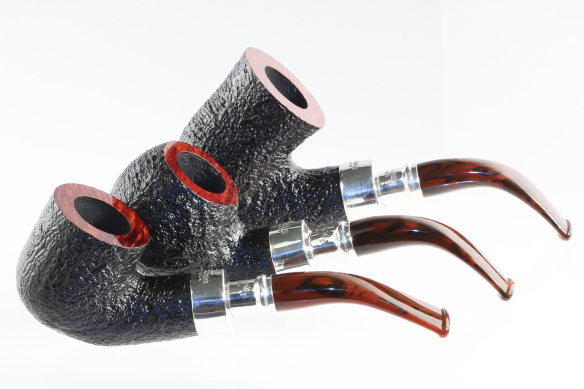 The Newgrange Spigots will be arriving on our shores in the next few months, and like so much of the great work out of Sallynoggin, you’ve really got to hold one in your hands to appreciate what the Peterson artisans have done. 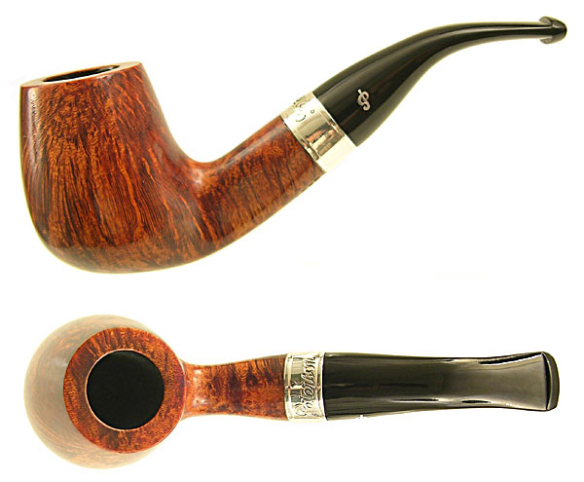 This was forcefully driven home to me on my first Peterson pilgrimage in 2009, when John Dromgoole at the old Grafton Street store asked if I would be interested in one of the new LEs, just then in the shop. I’d seen photos of it on the internet, but only from the side, so to me it just looked like another quarter-bent billiard. But when I held it in my hands and turned it over, the magic revealed itself. It had a wonderfully pinched stem that couldn’t be seen from its sideview. This entry was posted in Pipe Refurbishing Essays on June 26, 2017 by rebornpipes.